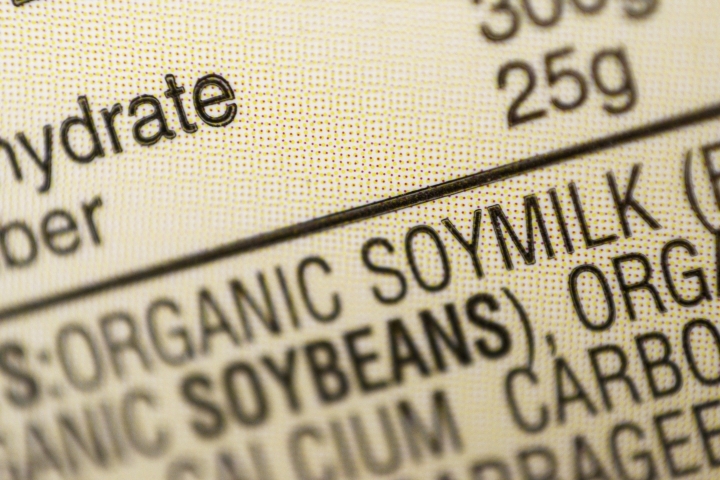 NEW YORK — Do people understand the differences between milk and soy and rice "milk"? That's what the Food and Drug Administration is asking as it considers whether soy and other non-dairy products can keep calling themselves "milk." Right now, federal standards define milk as coming from a cow. The call for comments, being published Thursday , comes after FDA Commissioner Scott Gottlieb signaled in July the agency might start going after nondairy drinks that call themselves milk. The dairy industry for years has called for just such a crackdown.